A public town hall on the Pan-Island Link (PIL) highway project has been announced, said NGO Citizen Awareness Chant group (Chant). Chant advisor Yan Lee welcomed the timely move, reported Malaysiakini, saying the session will be organised by the federal government, and stakeholders would be invited to share their views. The office of Energy, Technology, Science, Climate Change and Environment Minister Yeo Bee Yin had informed Yan Lee of the upcoming meeting. 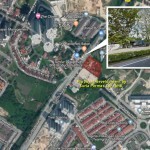 “The scheduled meeting will surely bring benefits to all the people involved including the residents whose living space is expected to be affected by this highway construction,” Yan Lee was quoted saying by the news portal. 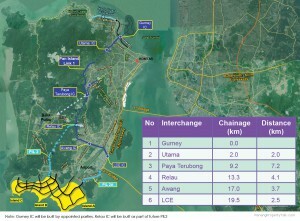 Part of the Penang Transport Master Plan (PTMP), the highway was proposed by SRS Consortium, the state’s project delivery partner. The project has received heavy criticism, due to fears of green lungs being decimated and explosives used for tunnelling works through Penang Hill. 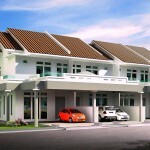 Critics started a petition to reject construction of the PIL, garnering some 3,726 signatures, reported Malaysiakini. There is also an opposing petition that calls for the approval and implementation of the PTMP, which includes the PIL. It has captured 10,000 signatures. 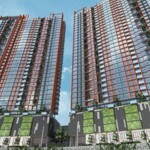 The public consultation period for the project has now been ordered extended by the Department of Environment, said Yan Lee. 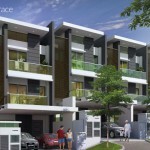 Requests by the Consumers’ Association of Penang and other groups have enabled this outcome. The news portal reports that he urges the ministry to invite undersea tunnel concessionaire Consortium Zenith Construction Sdn Bhd to meet stakeholders during the town hall. 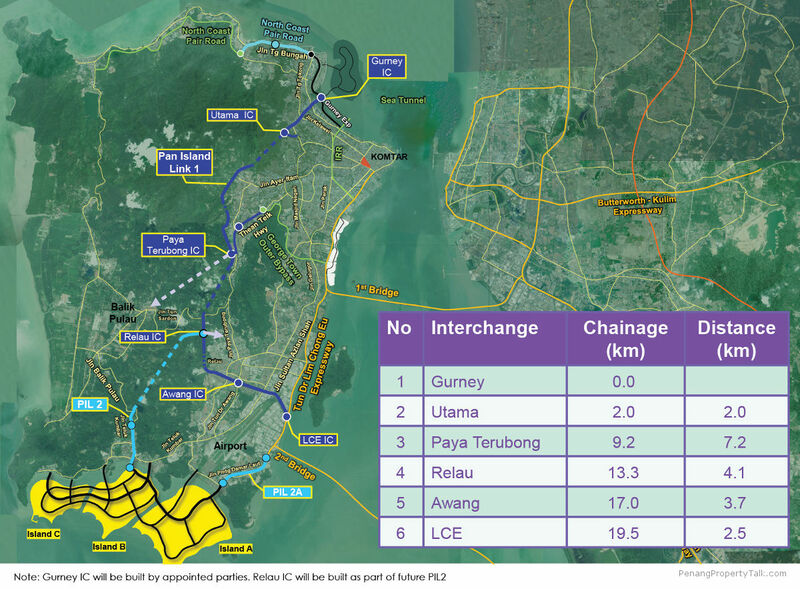 “It is important to explain to the people about the entire project, not just the PIL on how it will affect Penangites if it is carried out,” Yan Lee said. I wonder how many dogs or cats will attend as the so-called NGOs here are only with a hand full of members yet holding out as pressure groups ! although small in numbers, these people make a lot of noises. I bet they will not be taking public transport or cycle to the venue…driving in their luxury sedan/MPV more likely..
Town hall session is not a “discussion”, it’s a “public consultation”, by which the public’s input on matters affecting them is sought. Also, it’s to clarify things once and for all (hopefully), rather than pieces of loose and inaccurate information everywhere. GEORGE TOWN: Kek Lok Si Temple will never be the same if the highway from Gurney Drive to the airport is built because a 300m-long elevated highway and a tunnel to Paya Terubong will be constructed just a few hundred metres behind the temple. Kek Lok Si Temple is adamant that it will object to the project, especially since its views were never sought. 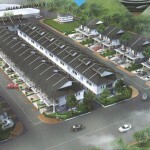 Silly state gov is spoiling Penang’s fengshui ! I agree seeking people’s opinion and concerns is important, but if you really want to make everyone happy before implementing any major projects, then things will never get implemented. So that highlights the importance of the integrity of the leader, and in this case, YB Chow. What is his intention for this project? For the benefit of penangites? For the benefit of contractors’ pockets? For the benefit of his own pocket? The people will never know. So it’s a matter of trust. Can we trust him? Those Macai from opposition party just stay away from PTMP, you have never represent penangites. Don’t try to stop the earth from spinning.